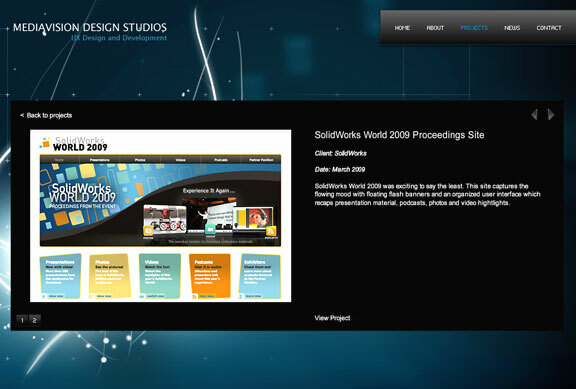 Visit our fully-Flash archive web site packed full of work in the 'Projects' section. There's just too many projects to cover in our new site. Discover the young and the old ... and still fun. Some projects were just so colorful and bursting with style, we hoped you would want to see more of what we've done over the years. 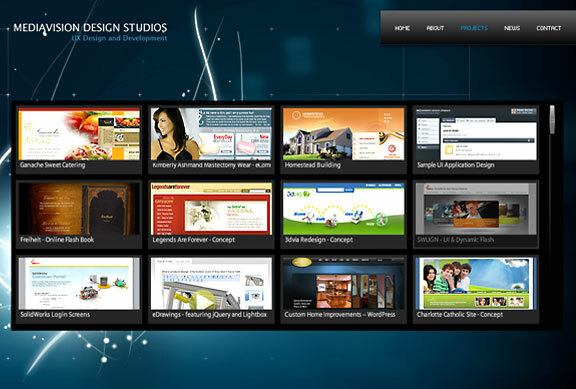 ecommerce, software development and education. 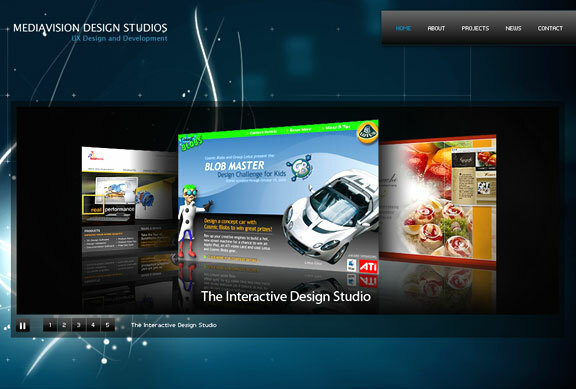 We offer a full range of services from design through development.